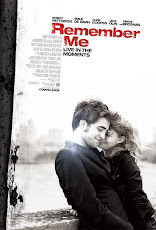 Pattinson Ladies: 'MTV First: Breaking Dawn - Part 2'! 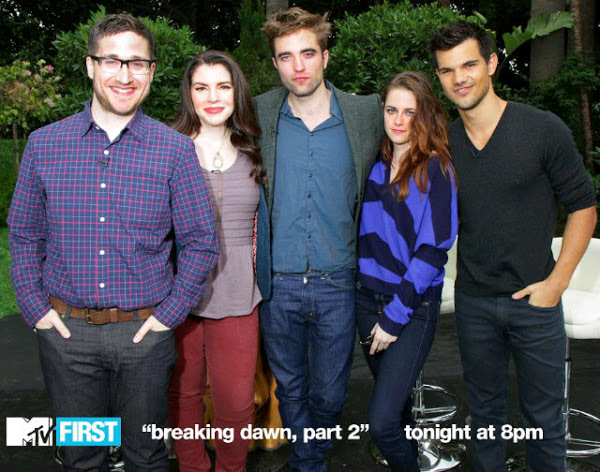 'MTV First: Breaking Dawn - Part 2'! Livestream for the interview here!